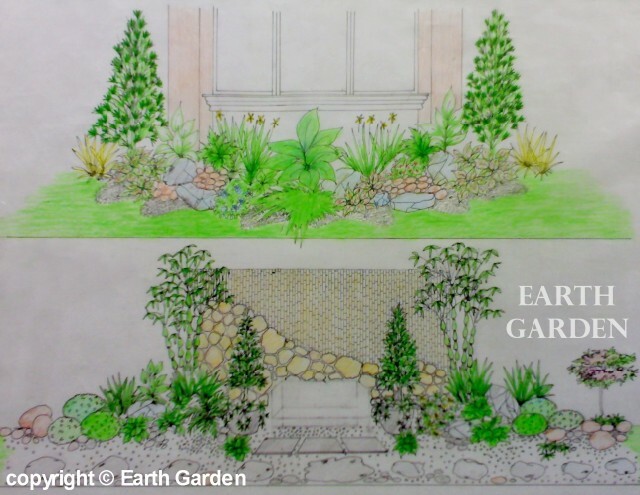 EARTH GARDEN is a professional design and build landscape company successfully doing business in the industry for more than 15 years. The company is engaged in the landscape design, planning, and development of residential, corporate, commercial, recreational, and industrial establishments, bounded by a belief in hardwork, expertise, and professionalism in the specialized field of landscaping. 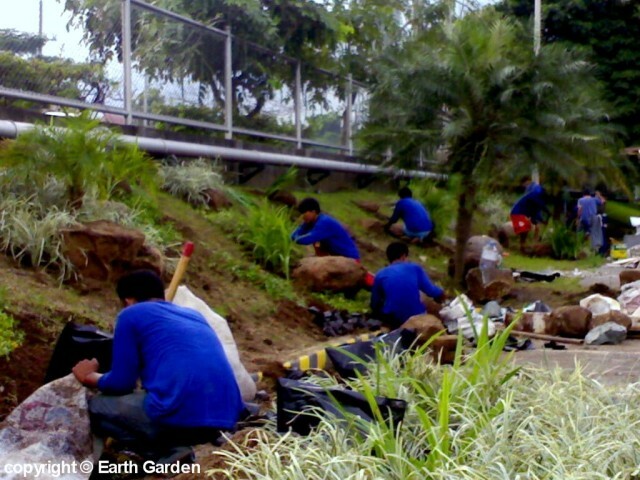 Earth Garden is composed of a team of very creative landscape professionals who are very knowledgeable, highly competent, and experienced in landscaping and project management. The people who compose this team are very reliable, hands-on, trustworthy, and professional in implementing projects from the design phase up to the finishing stage. They possess the expertise to conceptualize, design, plan, organize, implement, and complete the project within the desired time at minimal cost. They also give prompt attention to after sales and maintenance services. 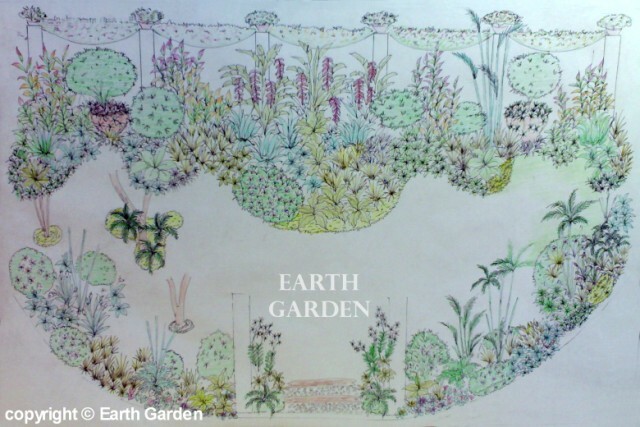 Earth Garden's design philosophy is well reflected in its slogan: "Global Design Specialist". The company and its landscaping team create beautiful, stunning, inspiring, and world-class landscaped gardens with passion. Being a "Global Design Specialist", the company is very versatile in creating the different garden designs from around the world. And it does so in a very authentic and well-thought-of manner. The garden designs include Tropical Garden, Zen Garden, English Garden, Mediterranean Garden, Philippine Native Garden, European Garden, etc. The company invests significant time and effort in Research and Development, thereby, learning and accumulating the landscape design trends across the globe. Our nurseries in BF Homes, Parañaque and in Tabang, Guiguinto Bulacan are surrounded with various trees, plants, shrubs, flowering and ornamental plants necessary to execute the design. With this, you can be guaranteed only of the finest workmanship and materials to be used in all installation. We accept small-scale to large-scale landscaping projects for residential, corporate, and industrial establishments.